I bought mine current ipad mini eggshell from them too. thanks for the tip. no discount coupon after i liked their fb page lol...anway just ordered 1 and 1 usb fan to make up $50 for free delivery. hope i will receive soon. mcbay service is top. ordered the clear case for my pro this morning and just received email my order has been shipped via taqbin lol...so fast. 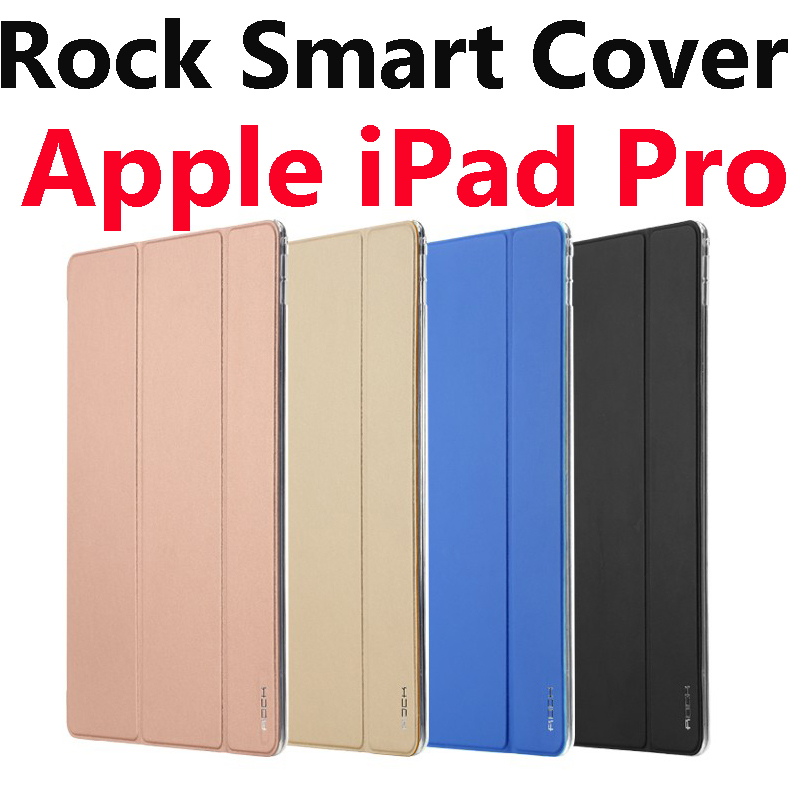 If you don't want to spend an arm and leg for the original Apple Smart Cover ($88) + Silicone Case ($118) = $206, can always get one from Qoo10 @ $27.89 (including shipping). Last edited by oric1; 19-11-2015 at 08:29 AM..
Great. Mine also just arrived. 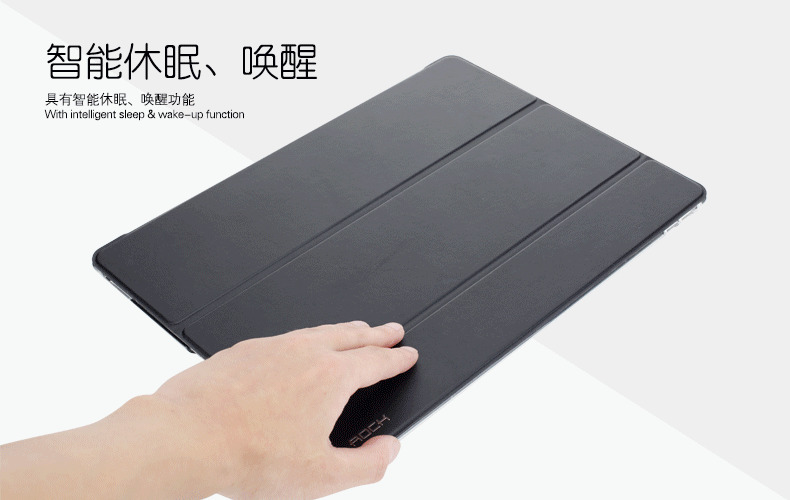 Matches well with apple smart cover. Vivo istudio selling eggshell now. How much are they selling for? Any trans black? egg shell is good. Still using it on my iPad Mini2 since day one! Came back from Tokyo and couldn't find any pencil or keyboard. Lol. Will try next week again as I will be going again. Bought my Smart Cover (black) from nubox@city square. They don't display the cover. Better call them to check the stock before go down. The iPad pro charger is it same as iPad charger? The lightning cable for iPad pro seem thicker. I wander can we use lightning cable from iPhone to charge iPad pro.